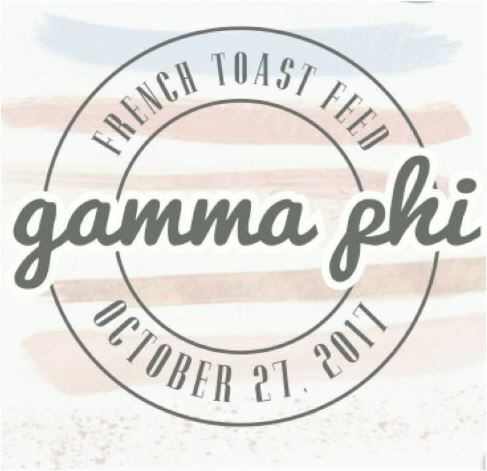 G-Phi French Toast Feed Oct. 27 in Lincoln! 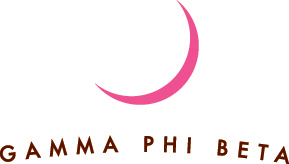 Gamma Phi Beta at UNL will host its annual French Toast Feast Oct. 27 at the sorority house at 415 N. 16th Street in Lincoln. 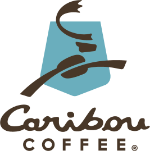 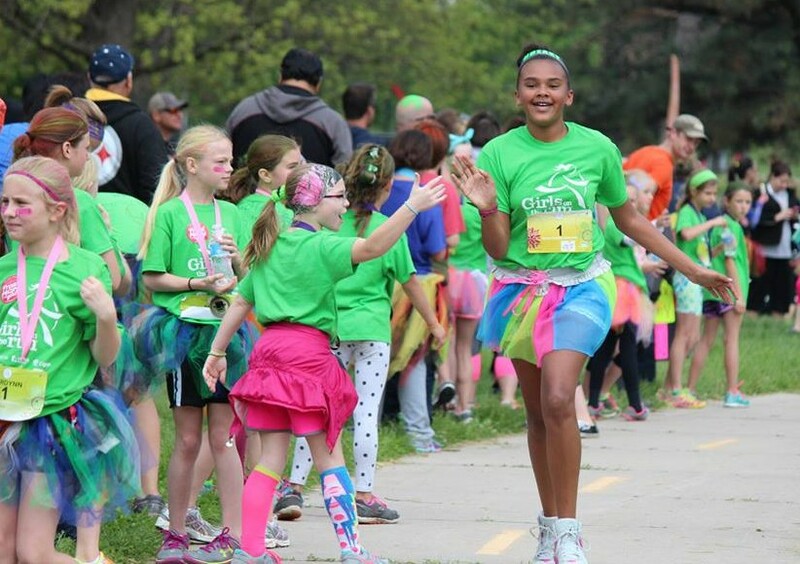 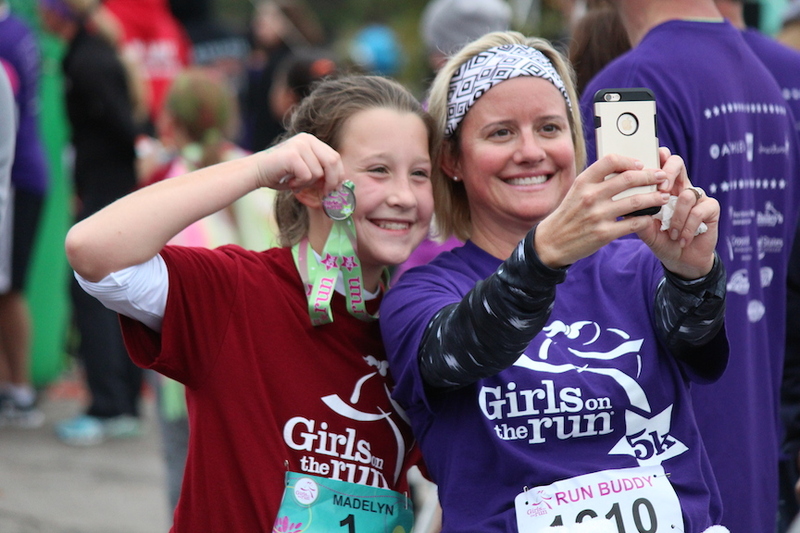 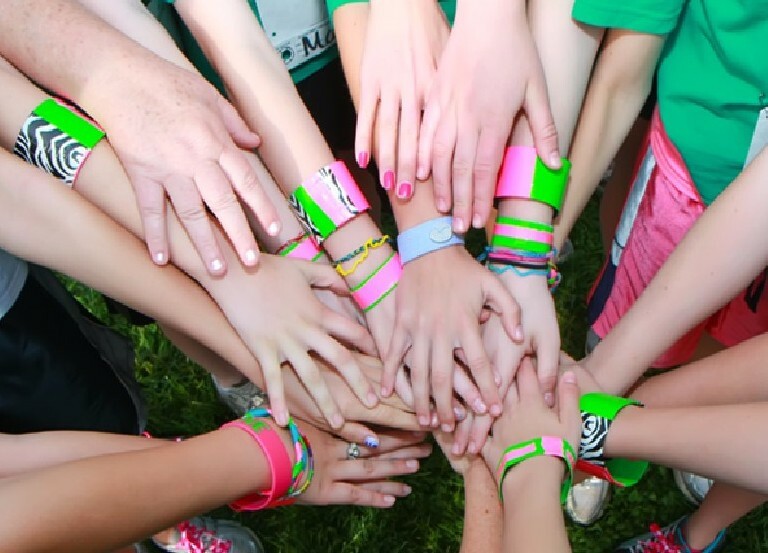 GOTR girls eat unlimited french toast for FREE between 6:30 and 8 p.m. All other pay $5 for the feast. 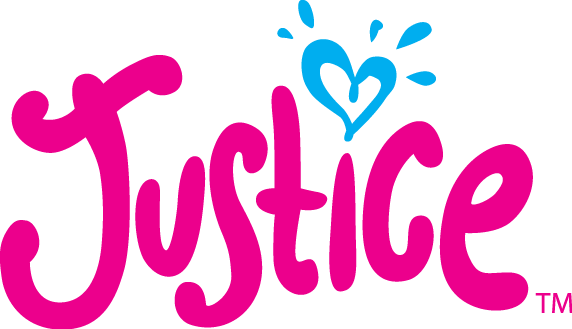 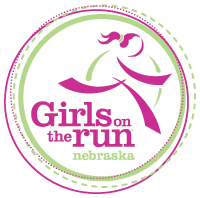 Proceeds support Girls on the Run of Nebraska.